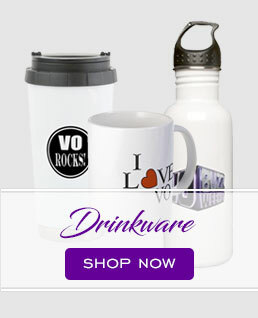 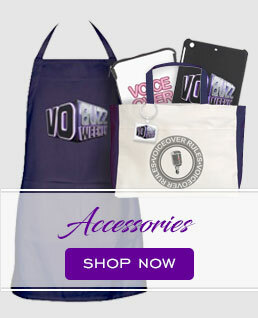 Welcome to the VO Buzz Weekly online store! 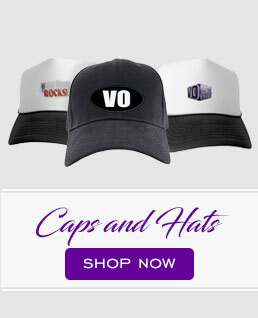 The coolest place on the web for all your Voice Over fashion and accessories. 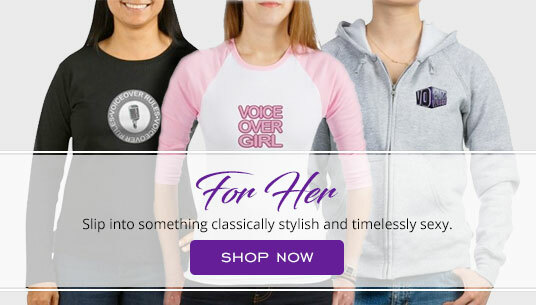 Please feel free to browse the store and you’ll be sure to find something you like! 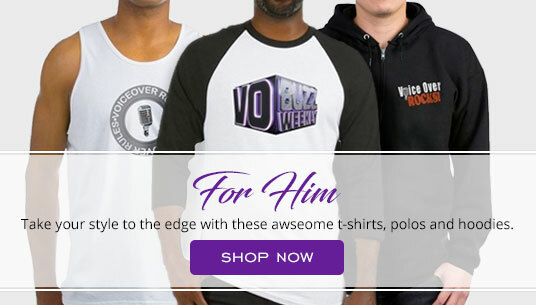 Or a great gift for that special Voice Over artist in your life!